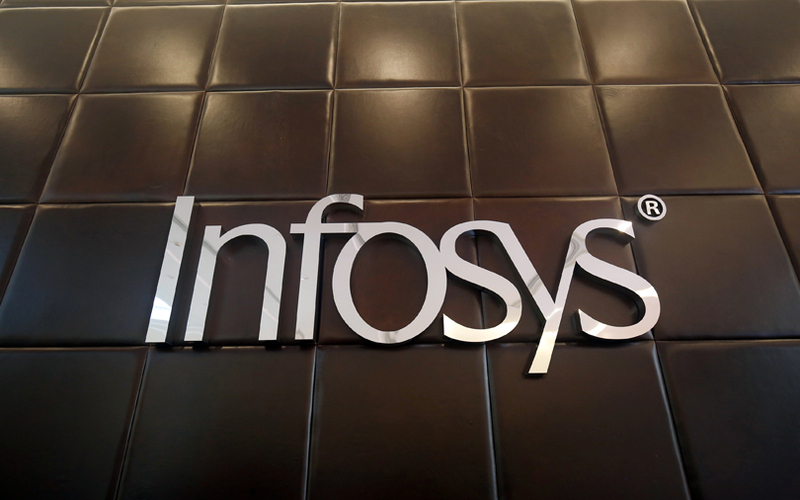 Infosys Ltd is investing an additional $1.5 million (Rs 9.8 crore) in Delaware, US-based startup Waterline Data Science Inc., India’s second-largest software services exporter said on Thursday. The company said in a stock-exchange filing that it is putting in the additional money in a Series C round of funding for Waterline through the Infosys Innovation Fund. The transaction is likely to be completed by 6 April, subject to necessary approvals. Infosys had, in January 2016, invested $4 million in the US startup. Waterline, founded in 2013, offers data discovery and data governance software. It provides data scientists and business analysts a self-service data catalog to help discover and understand data. Infosys had launched the $500-million Innovation Fund in 2015 to invest in companies that develop innovative technologies on automation, Internet of Things (IoT) and artificial intelligence (AI). Apart from Waterline, the fund had backed eight startups and two venture capital firms, Vertex Ventures and Stellaris Venture Partners. The startups in which invested include WHOOP Inc, a US-based company that offers performance optimisation solutions for athletes and sports teams. It also picked up a minority stake in CloudEndure, an Israeli startup that provides cloud migration and cloud-based disaster recovery software. The fund also invested in cleantech startup Airviz; Nova, which is a spin-off from DreamWorks Animation, an animation technology and animation film producer; unmanned aerial vehicle solution provider ideaForge and Danish AI startup UNSILO, among others. It had also invested in strategy and implementation services provider ANSR Consulting but decided to sell its stake in December last year. The innovation fund has lost a few top-level executives over the past year. Yusuf Bashir, who led the fund for a little over two years, put in his papers in July last year. Pankaj Mitra, one of the founding team members of startup fund, resigned earlier this year.